One of the many reasons brick remains such a popular building material is that it is incredibly durable and resistant to stains. It takes years before most brick buildings start to show signs of grimy build up. Yet, just like any other material on earth, over time debris and other exposures are going to cause surfaces to look less clean than they once did. Do the bricks on your building need some serious sprucing up? By the end of this weekend you can obtain a better looking home by simply cleaning your own brick. Here we explain 6 simple steps for how to clean your brick home, and it’s so easy! Do You Need A Power Hose To Clean Your Bricks? No, you do not need a power hose to clean brick buildings! In fact, a power hose can actually cause damage to brickwork. The strength of a power hose can take down old mortar, destroy nearby planters, or even break a window. Want cleaner bricks by tomorrow, no problem! You can actually remove moss stains and dirt using good old-fashioned cleaning products you likely have around the house. Use your garden hose to spray the brick exterior and get off the first layer of dirt and grim. Make sure the brick is sufficiently moist before moving on. Next, put on your safety gear including gloves and goggles. Now is also the time to cover and protect any nearby plants so that they are not at risk for being splashed with bleach. Mix together 1 gallon of water and one-cup bleach to a large bucket. 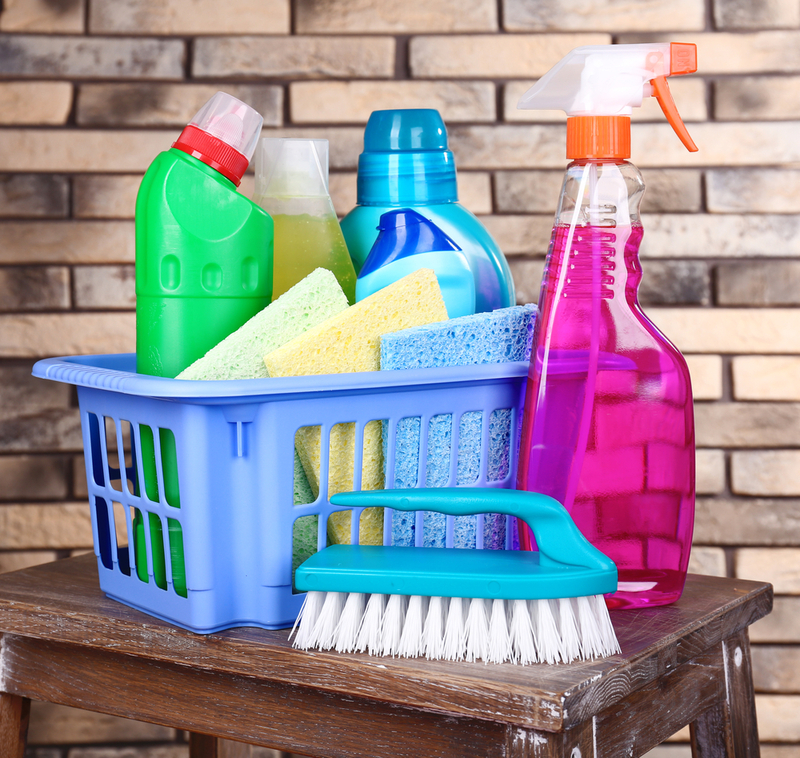 Soak a stiff brush (synthetic or natural) in the bucket and then use to scrub at stubborn brick stains. Start from the top and work your way down, otherwise you will drip dirty residue back down onto already clean surfaces. Just don’t use a wire brush, as these are known to leave behind rust residue on mortar and brick. As you use the bleach to clean, keep the garden hose handy so that you can continue to keep bricks moist. You do not want to apply bleach to dry bricks or else they could absorb the bleach and obtain a lighter coloring. Rinse the wall thoroughly removing any bleach left behind. If stains still persist, give the area a second cleaning and then make sure to remove all bleach once again. It is best to clean bricks on a cloudy day when it is not too warm. Sunny, hot days will lead to your bricks drying out quicker while you clean, increasing the risk for bleach stains. 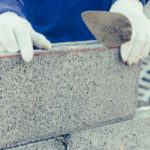 There are certain signs that indicate you shouldn’t clean your brick, but instead you need to hire a masonry professional to make repairs. Bricks that appear to be molding, coming out of place, or have cracked mortar joints need immediate attention, and more than just cleaning. 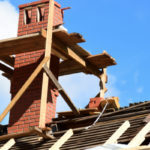 When bricks become damaged they no longer provide a strong and reliable structure, and eventually are at risk for completely crumbling to the ground. 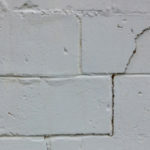 Avoid Water Damage – Water damage to bricks occurs in one of two ways, either the water rises up and soaks bricks near the bottom of a structure. Or, splash back occurs, which is when the rain hits a building at an angle and continues to soak it with water, this allows water the chance to seep into the mortar. Regularly inspect your own brickwork to ensure small water damage issues do not build up and create larger issues that require big repairs. Do not use aggressive cleaning products or paint thinners on your brick. 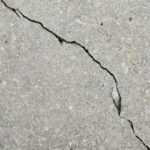 At the first sign of damage call out professionals to address the problem and offer a solution. Ignoring unsightly brick issues can cause a lot of problems in the future. Don’t slack on brick maintenance, the stability of your home depends on it! For all brick maintenance, repairs, and rebuilds, contact Turnbull Masonry, your local trusted source for masonry work for over 10-years.